One of the biggest achievements of us humans (in my opinion) is to learn to fly and to conquer the skies so fast. 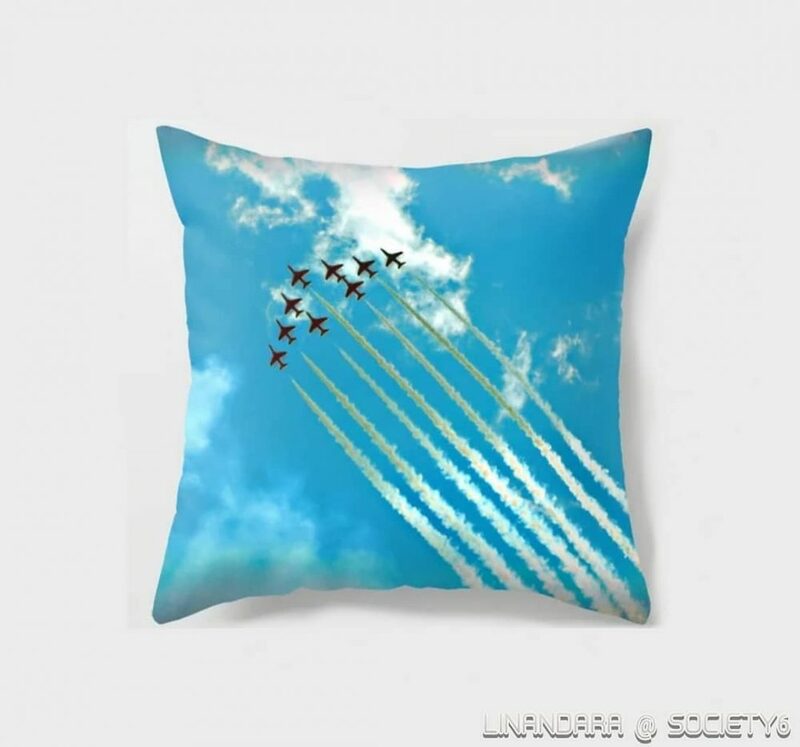 Here’s an #Aerobatics #Pillow to celebrate this. A photo I took at an airshow. Tagged achivement, adventurethatislife, adventurevisuals, aerobatics, artgifts, artisticphotography, artprint, artprints, creativeuprising, dream_interiors, eclectichomemix, flight, futuristic, futuristicinterior, giftideas, greatgifts, instaartist, interiordetails, lifeofadventure, linandaras_art, liveauthentic, modernism, myparagonquest, pillow, print, printondemand, redbubble, turqoise, visualwanderlust.